BMW Group, Intel and Mobileye said today they are joining forces to make self-driving vehicles and future mobility concepts become a reality. 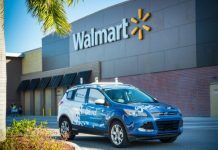 The three companies from the automotive, technology and computer vision and machine learning industries are collaborating to bring solutions for highly and fully automated driving into series production by 2021. In collaboration with Intel and Mobileye, the BMW Group will develop the necessary solutions and innovative systems for highly and fully automated driving to bring these technologies into series production by 2021, said Intel. 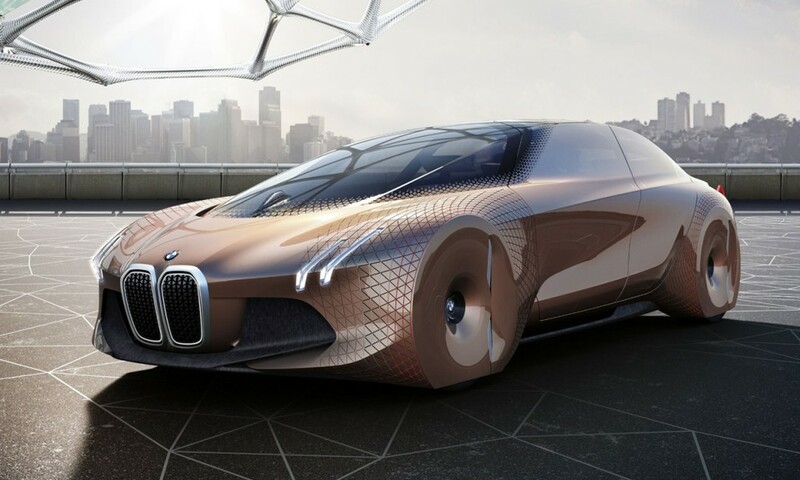 The BMW iNEXT model will be the foundation for BMW Group’s autonomous driving strategy and set the basis for fleets of fully autonomous vehicles, not only on highways but also in urban environments for the purpose of automated ridesharing solutions. 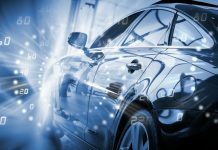 The companies have agreed to a set of deliverables and milestones to deliver fully autonomous cars based on a common reference architecture. Near term, the companies will demonstrate an autonomous test drive with a highly automated driving (HAD) prototype. In 2017 the platform will extend to fleets with extended autonomous test drives, according to Intel. On July 1, 2016, the three partners were present at the BMW Group Headquarters in Munich to express their commitment to strive for an industry standard and define an open platform for autonomous driving. The common platform will address level 3 to level 5 automated driving and will be made available to multiple car vendors and other industries who could benefit from autonomous machines and deep machine learning. BMW Group, Intel and Mobileye say they are convinced that automated driving technologies will make travel safer and easier. The goal of the collaboration is to develop future-proofed solutions that enable the drivers to not only take their hands off the steering wheel, but reach the so called “eyes off” (level 3) and ultimately the “mind off” (level 4) level transforming the driver’s in-car time into leisure or work time. 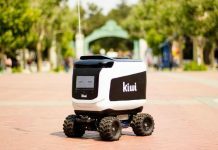 This level of autonomy would enable the vehicle, on a technical level, to achieve the final stage of traveling “driver off” (level 5) without a human driver inside, the companies said. This establishes the opportunity for self-driving fleets by 2021 and lays the foundation for entirely new business models in a connected, mobile world. “Highly autonomous cars and everything they connect to will require powerful and reliable electronic brains to make them smart enough to navigate traffic and avoid accidents,” said Intel CEO Brian Krzanich. “This partnership between BMW Group, Intel and Mobileye will help us to quickly deliver on our vision to reinvent the driving experience. We bring a broad set of in-vehicle and cloud computing, connectivity, safety and security, and machine-learning assets to this collaboration enabling a truly end-to-end solution,” he added.